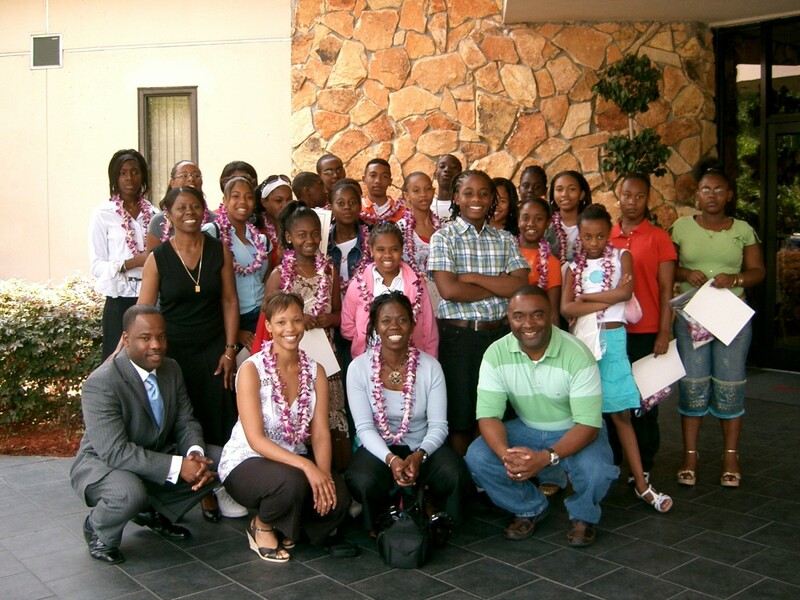 Mentoring Families and Kids, Inc, (MFK) is a 501 c3 organization that was founded in 2005. 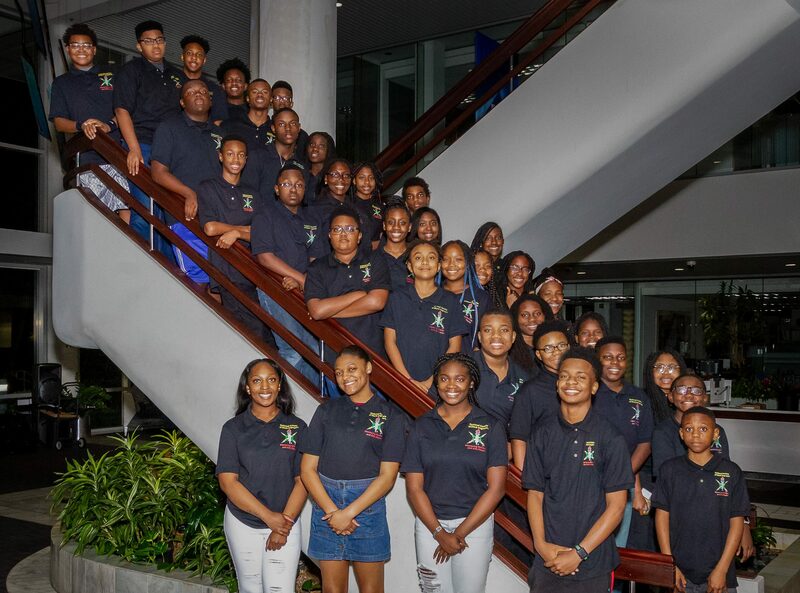 The organization focuses on educational support for under-served students from K-12 by emphasizing parent involvement and increasing exposure to S.T.E.M. (science, technology, engineering and math). 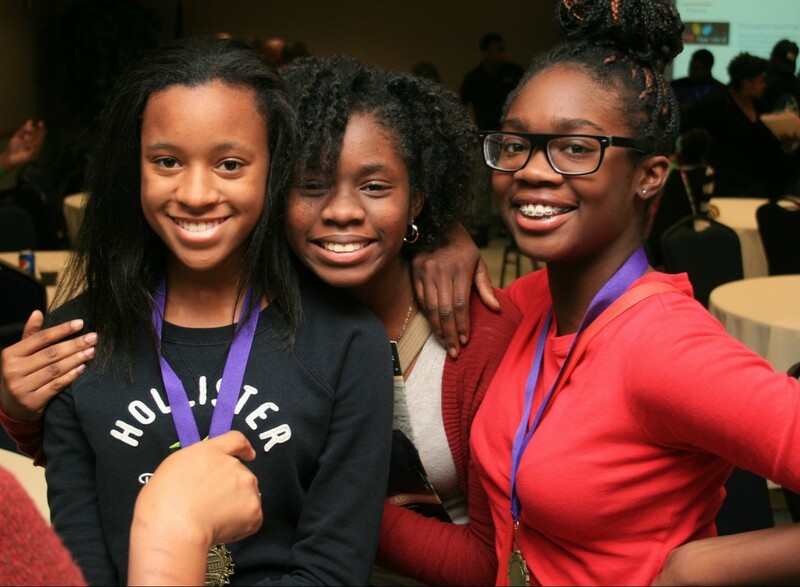 Through our NSBE, Jr. chapter, we are able to expose students to the joys and possibilities made clear through the field of engineering. We have a passion for meeting the urgent needs in our communities. We not only consider the needs of the students we serve, we attempt to serve the entire family unit. We strive to produce programming that is both efficient and effective. In the year 2016, with the support of our volunteers and partners, we put in over 2500 hours into our programming initiatives and were fortunate to serve over 700 students. Click here to learn more about our programming efforts.